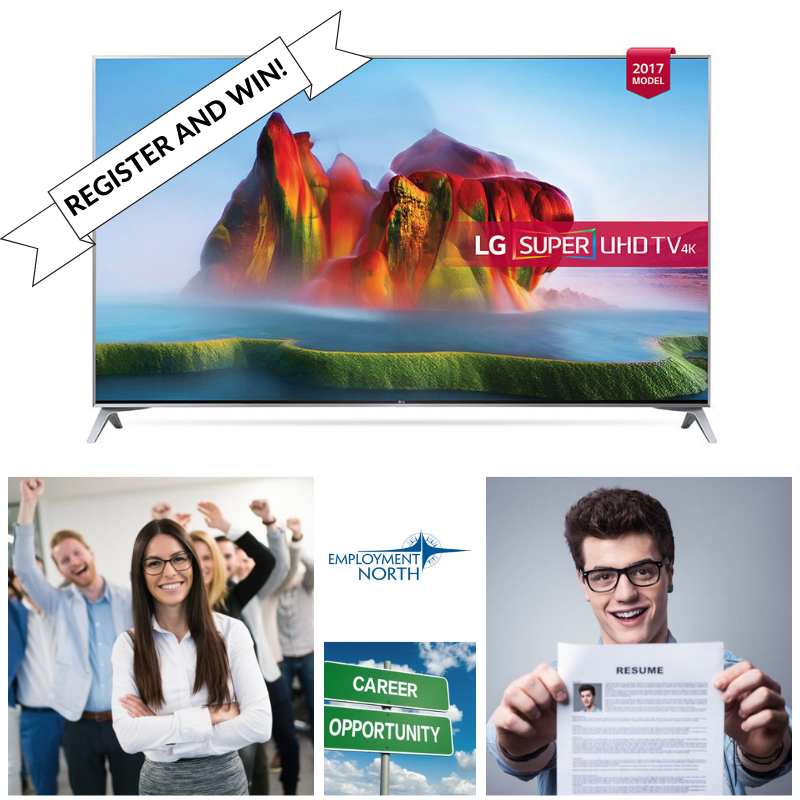 Employment North Muskoka & Almaguin are giving YOU the chance to win a BRAND NEW 49″ LG UHD 4K ULTRA HD TV! If you’re looking for work, be sure to come in and talk to one of our Employment Consultants. You could be eligible to enter a raffle to win! Don’t miss out on this great opportunity to bring home this great prize! Come into both locations as soon as possible for more information. Winner will be drawn April 1st, 2019! Previous Previous post: How Connie Found the Perfect Employee Through Employment North! Next Next post: Mike Mortimer’s First Job!